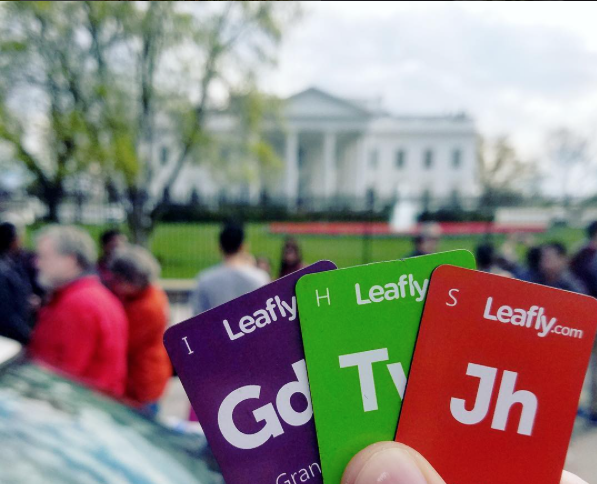 Leafly is the world’s leading cannabis-related website and mobile application. 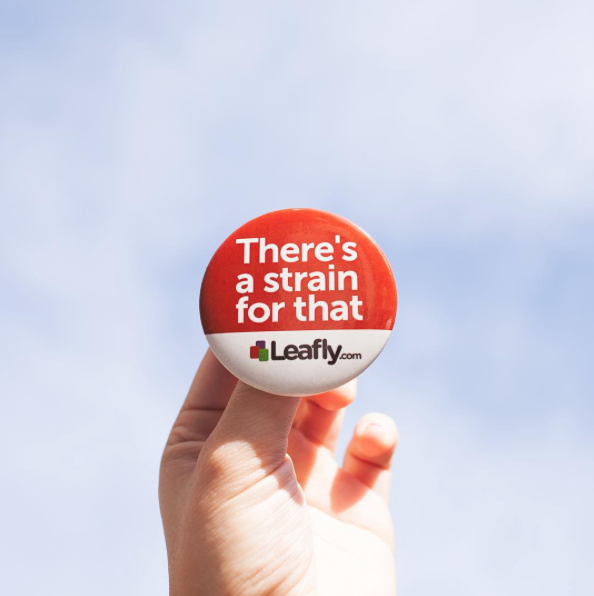 Leafly helps consumers make informed choices about cannabis and empowers cannabis businesses to attract and retain customers through advertising and technology. 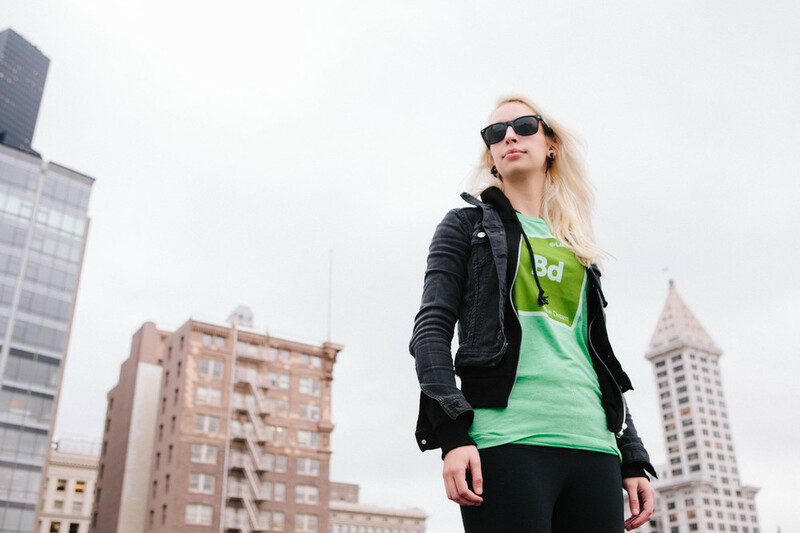 Through news, entertainment and business services, Leafly gives voice to the modern cannabis lifestyle. Leafly’s popularity exhibits steep and steady increases year over year. By the end of 2016, page views are on track to exceed 50 million per month, monthly visits to exceed 10 million and subscribers approaching 2 million.